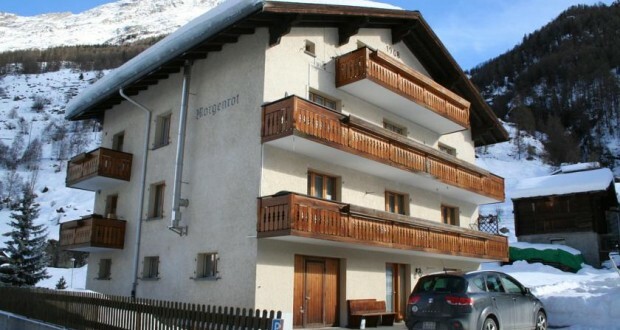 Surrounded by mountains and meadows, Haus Morgenrot is located in Täsch, 6 km from car-free Zermatt. The apartments all come with satellite TV and free Wi-Fi. An apartment with disability access is available. The self-catering apartments comprise a balcony or terrace with views of the surrounding area, a living room with a sofa, a kitchen, and a bathroom with a shower, a hairdryer and free toiletries. A washing machine is available in each apartment. A terrace and a ski storage room are further features of Haus Morgenrot. The train station is 600 metres away, and shops are within 400 metres from the property. You can park your car free of charge on site. The nearest ski areas are in Zermatt and can be reached with a shuttle train running every 20 minutes.